It was announced by the Turkish Football Federation on Wednesday that the teams would play the rest of that game behind closed doors on Thursday, May 3. 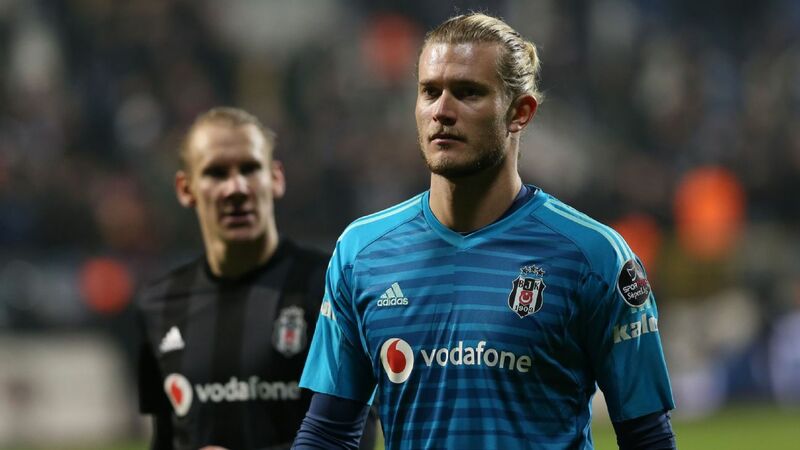 However, Besiktas say they will play no part and effectively look to have withdrawn from the competition. The club said on Thursday: "Even though the millions clearly saw that the visitors Besiktas were the only victimised side at Kadikoy [the district of Istanbul where Fenerbahce are based], the Turkish Football Federation ruled that our Turkish Cup semifinals second leg against Fenerbahce would continue from where it was abandoned. Akhisar Belediyespor, who knocked out Super Lig leaders Galatasaray, are already through to the final, which is scheduled to be contested on Tuesday, May 8.